More fun and learning with Baby Cortex’s Thanksgiving promos! Kids learn better when it’s fun! 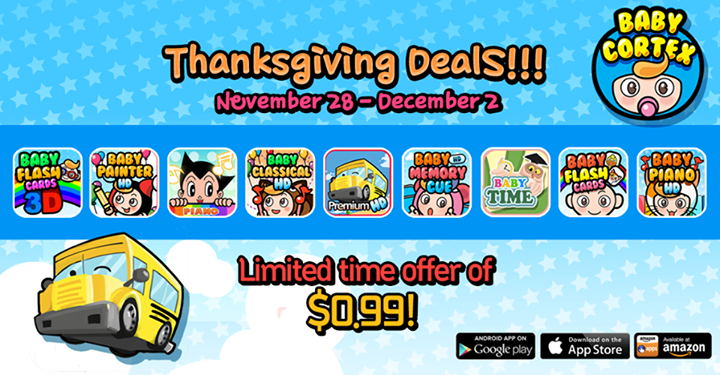 Enjoy awesome deals on Baby Cortex apps this Thanksgiving! Get Baby Cortex’s highly rated edutainment apps for Android and iOS, such as Astro Boy Piano, Baby Flash Cards, Baby Classical Series, Alphabet car, and many more for only a fraction of its price! Valid on Google Play, iTunes App Store, and Amazon now, right up to Cyber Monday, December 2. Check out our apps for each store below, or visit our products page to view our full catalog. Speed up your child’s growth and learning! Download Baby Cortex apps today! 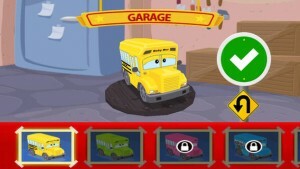 Alphabet Car HD now available on iTunes! The highly popular and fun edutainment app is now available for your iPad! 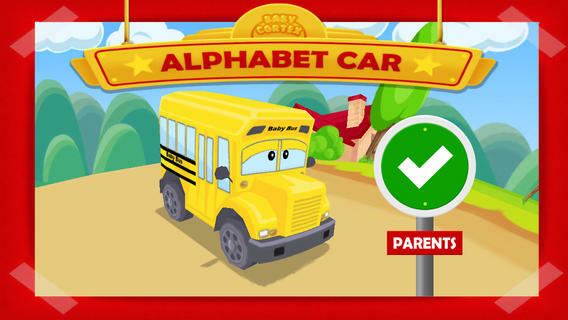 Turn your iPad into a nifty educational device, and let your kids learn their A-B-Cs the fun and exciting way in Alphabet Car HD! 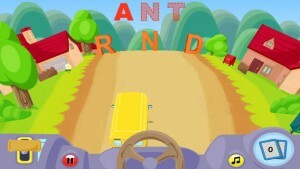 Learning and entertainment go hand in hand in this awesome game of spelling while touring the scenic and colorful virtual town in Alphabet Car! It’s going to be adventurous and educational trip as your kids get to drive their very own customizable car around town and meet assorted colorful letters on the streets. 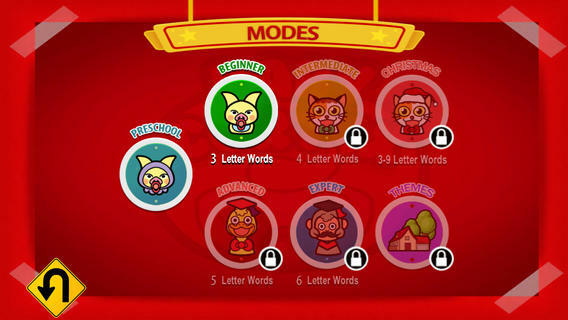 Collect the correct letters to form featured words on the screen. Enjoy the first 2 levels and 4 stages for FREE, or purchase the full version and unlock 5 more levels, 8 themes, and over 120 stages to fully experience this fun edutainment game using in-app purchases. 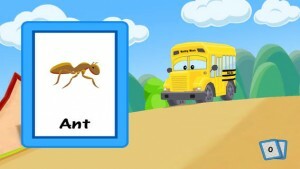 Get Alphabet Car HD for your iPad now!